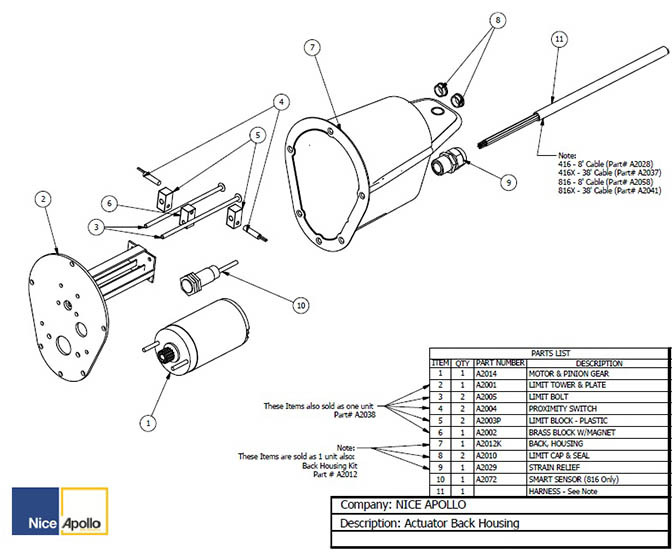 Looking for a certain part on your actuator back housing, but not sure which part it is? This diagram may help! Click the part you need at the bottom to direct you to that specific part's page.